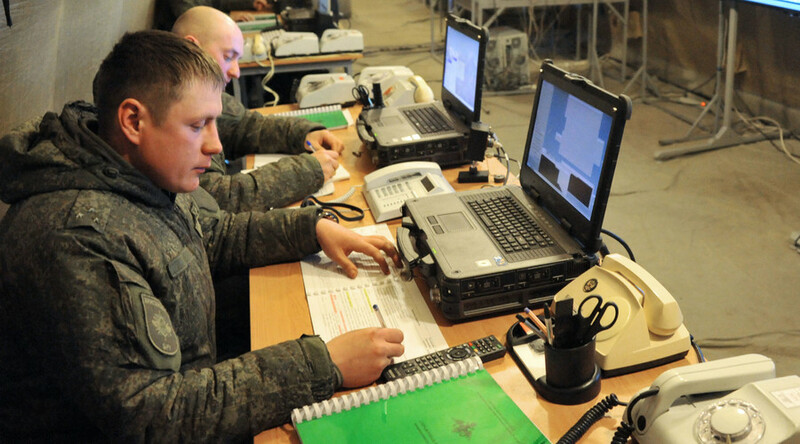 Russian military forces have completed the creation of own electronic communication system that is completely independent from the internet and protected from unlicensed connections, allowing for fast and safe transfer of classified information. A source in the Defense Ministry has told popular Russian daily Izvestia that the official name of the network is the ‘Closed Data Transfer Segment’ and that the facilities it’s based on are partially owned by the military and partially rented from the state communications agency Rostelecom. Servers of the network will be located in every Russian military unit, but access to them will be heavily restricted. The source also said that the Closed Data Transfer Segment was completed already in late summer and is now in fully functioning state, but works are under way to expand it with additional terminals in every military unit. The structure of the Russian ‘military internet’ is similar to the one of the conventional World Wide Web, but it is accessible only on computers that use the dedicated operating system developed by the Russian Military Forces. The hardware also has to be certified by the General Staff’s directorate for protection of state secrets to ensure that it is impossible to even plug in an uncertified device, including printers, scanners and flash drives.